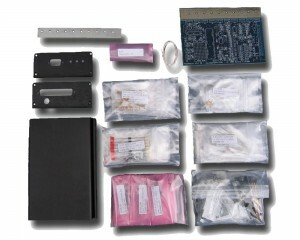 Megasquirt-1 offers an extremely cost effective entry level to the aftermarket ECU market. MegaSquirt1 was the first product offered by Bowling & Grippo for the do-it-yourself market. This product provides basic engine control functionality and a very low price. Coupled with an EDIS module, the Megasquirt-1 V2.2 was very inexpensive but provided significant spark and fuel adjustments. 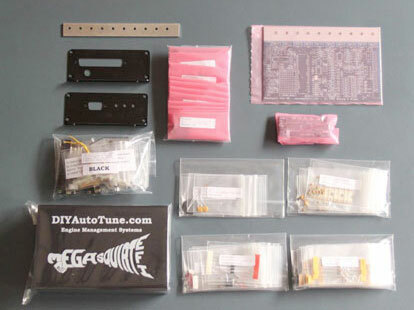 For direct coil control (non-EDIS) the Megasquirt-1 V3.0 is still an inexpensive and simple ECU. As expected for this price class, Megasquirt-1 lacks many of the features of the newer MegaSquirt products. For example, only a few OEM wheel patterns are supported, temperature sensor and wideband calibration is a bit more involved and there are fewer built-in diagnostic features. However, the MS1 packs an impressive feature set for the money. The processor used within the Megasquirt-1 product is rapidly approaching the end of its availability and will soon become unavailable once current supplies are exhausted. It is recommended that you consider Megasquirt-2, Microsquirt or optimally the Megasquirt-3 products for a new installation, these options offer much more features and flexibility and tuning resolution compared to MegaSquirt-1.